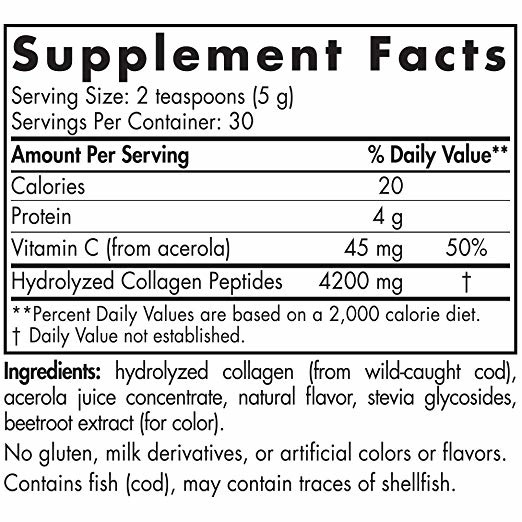 Review Nordic Naturals Marine Collagen, 5.29oz. 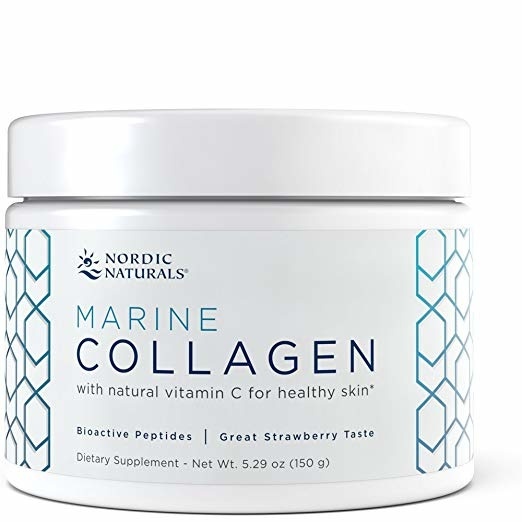 Home Nordic Naturals Marine Collagen, 5.29oz. 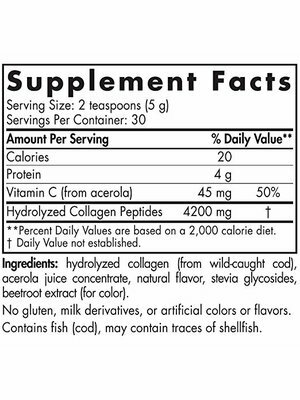 Nordic Naturals Marine Collagen, 5.29oz. MARINE COLLAGEN FOR HEALTHY SKIN* - Collagen makes our skin strong, supple and elastic, but as we age, collagen in our skin can become damaged or may be produced at a lower rate. When the degradation of collagen outpaces the rate of replacement, signs of aging may become evident. EASILY ABSORBED FOR BEST RESULTS - Small, bioactive peptides are easily absorbed and help stimulate the body’s own collagen-producing cells. * As a general rule, the smaller the peptide, the faster and more complete the intestinal absorption. 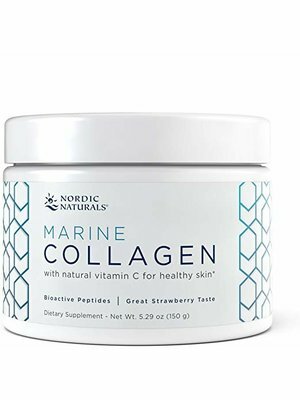 Nordic Naturals Marine Collagen supplement offers 4200 mg of bioactive marine collagen peptides per serving. TOTALLY PURE AND RIGOROUSLY TESTED - Any product you put in your body should be fresh, pure, and effective. We test and re-test our collagen supplements to significantly stricter standards than international measures of quality and that meet California Proposition 65 safety standards. DELICIOUS STRAWBERRY FLAVOR - Mix it with water. Blend it into a smoothie. Add it to your tea. 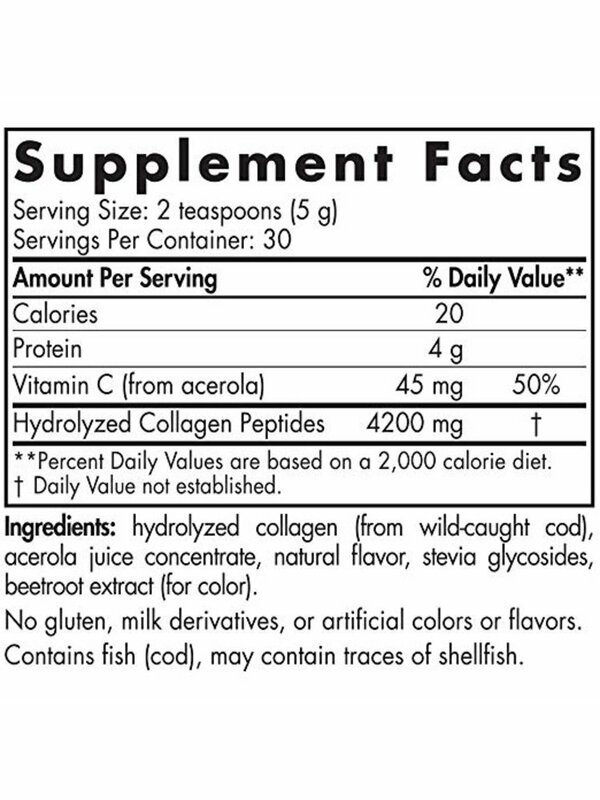 With a hint of strawberry flavor, this collagen powder is wildly delicious. 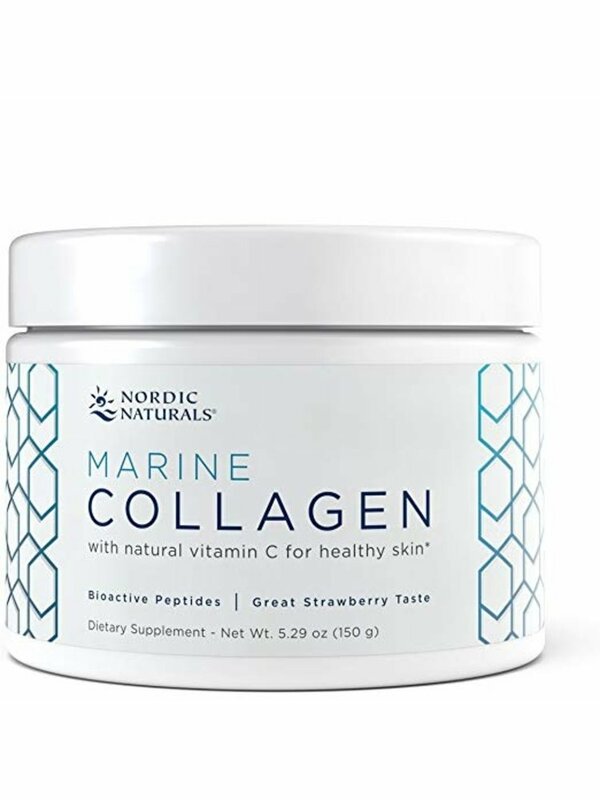 Nordic Naturals Marine Collagen is a rejuvenating addition to warm or cold beverages or smoothies.